Host a fillable form on your website, share it via a link or QR code so that everyone can fill in your fillable form and instantly pay for services from any internet connected device. Don’t wait weeks for a money transfer. Payment is delivered within three business days after a client or business partner submits a fillable form. Easily customize the payment section by setting the payment amount and adding a note so that your recipient knows exactly what they’re being charged for. Stripe is certified as a PCI Level 1 Service Provider. This is the most stringent level of certification available in the payments industry. 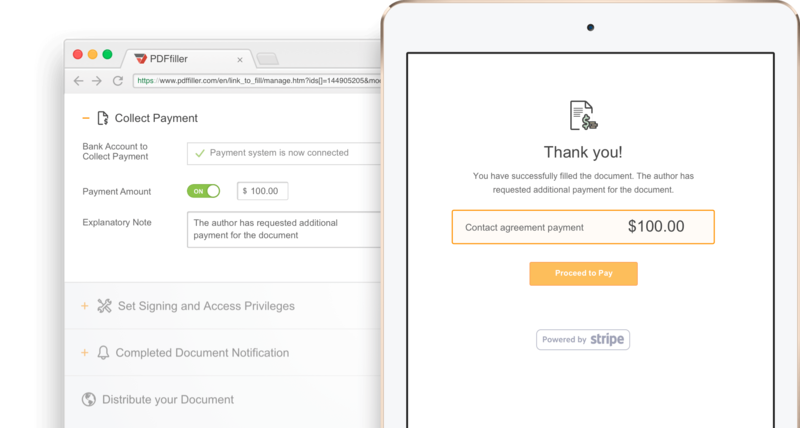 Integrate your PDFfiller account with Stripe in a few easy steps and begin requesting payments with fillable PDF forms. With Stripe you’re able to accept a variety of payment methods including major credit and debit cards from customers all over the world. 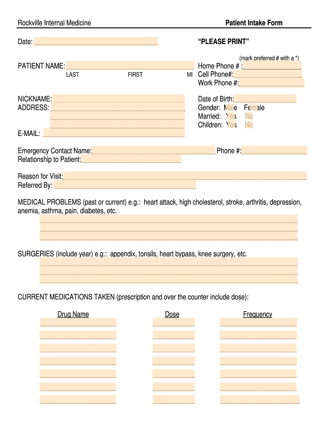 Medical offices can easily collect a copay from patients while they are filling out intake forms. 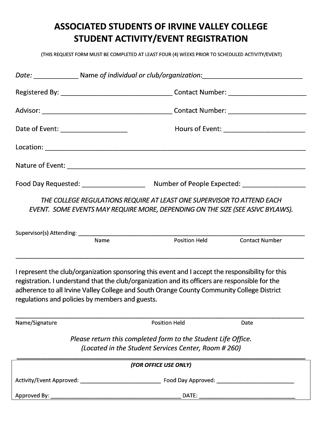 Get a participant’s information and include a registration fee right in the fillable form. Make it easy for donors to transfer money along with their personal information. 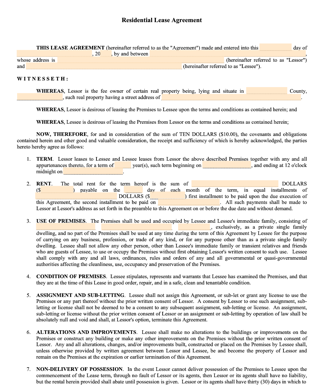 Send your tenant a lease agreement to be signed and instantly collect a rent payment. 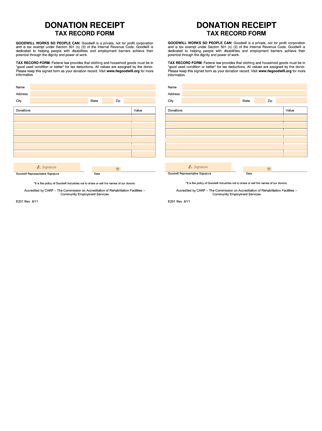 How can I add a Collect Payment section to my fillable form? You can add a payment section to your fillable form in a few clicks. When you’ve finished editing, click the orange arrow next to the Done button and select LinkToFill in the dropdown list. 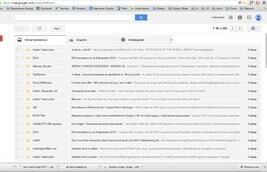 Alternatively, select a document in MYBOX and click LinkToFill in the right pane. Connect your Stripe account or create a new one. Set the payment amount and add a short message explaining why you’re requesting payment. How can a recipient pay for my services? Once a recipient has finished filling out the form, they will be prompted for their credit card information. How do I know that a recipient paid for my services? As soon as the form has been submitted, you’ll be notified via email. How long should I wait for a payment? Within two to three business days the payment will appear in your Stripe account.